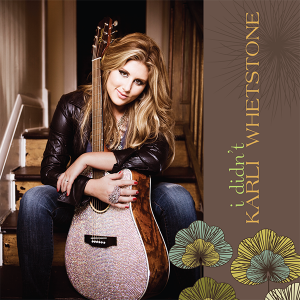 Singer, songwriter and performer Karli Whetstone is what country music needs today. She brings with her a voice, music and songbook second to none. 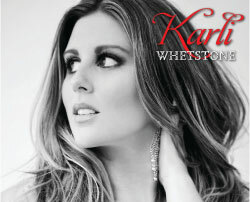 Karli is authentic, captivating, and someone you need to know. 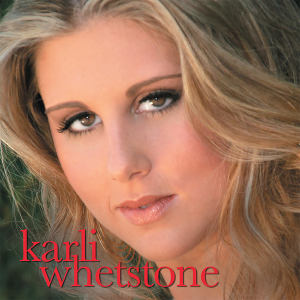 Grounded in her midwest roots, she knows who she is and what she wants to sing and write about. 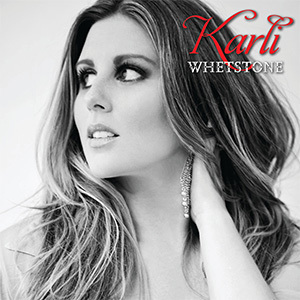 Having honed her skills amongst Nashville’s elite since her move in 2006, Karli is ready to introduce herself to the country music audience with the ease and skill of a veteran. 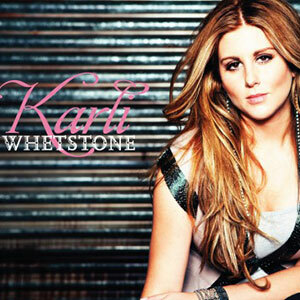 Karli is undeniable.